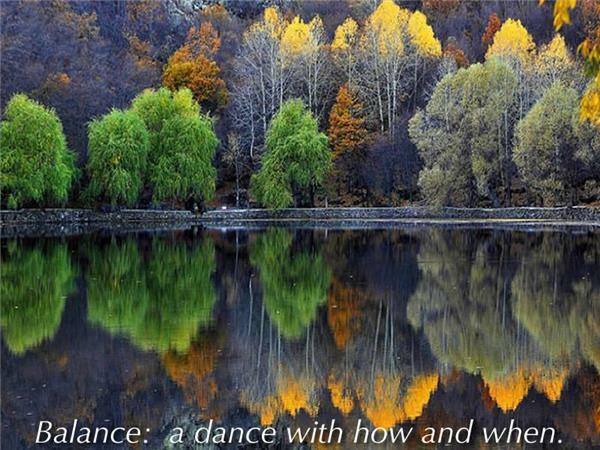 The Autumnal Equinox reminds us to explore our sense of balance. Day with night, being with doing, exploring with growing. Join us for a 23 minute guided journey to re-awaken a deep sense of balance. 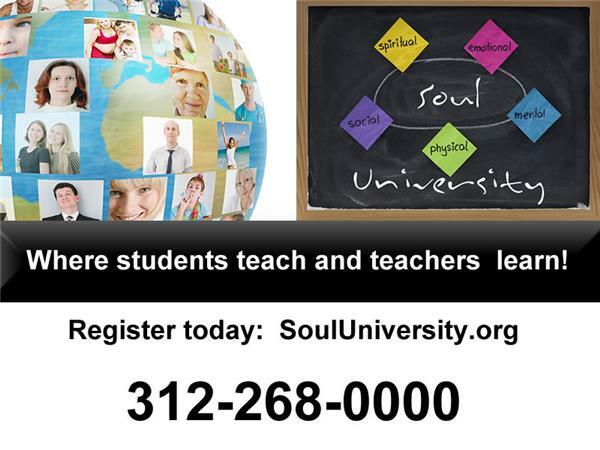 1. enjoy hundreds of free classes (no registration / email required). Music: Meditation Impromptu 01, Healing, Clean Soul and Peace of Mind by Kevin MacLeod. Licensed under Creative Commons: By Attribution 3.0.